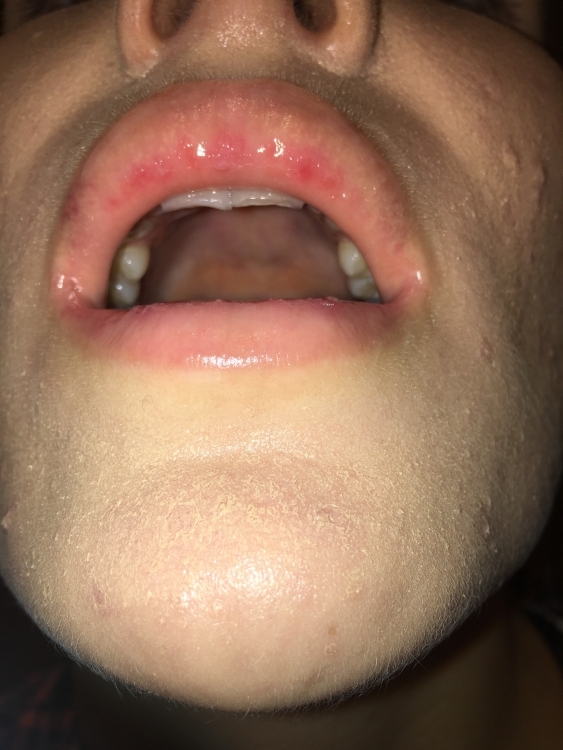 Im on a week and a day of accutane (generic brand)... and the first layer of my lips just peeled off ! Like completely... my lips are BLOOD BRIGHT RED and swollen... 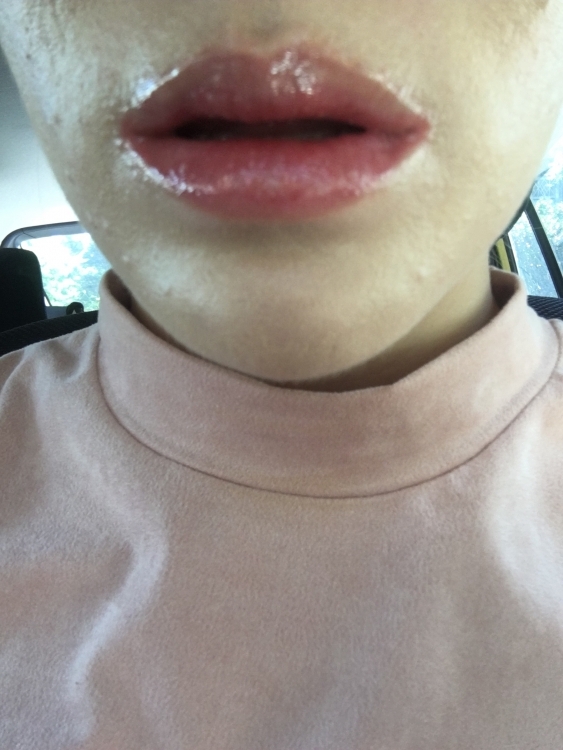 I feel like this is even worse than super dry chapped lips? I have tried a million chapsticks Dr dans.. everything. 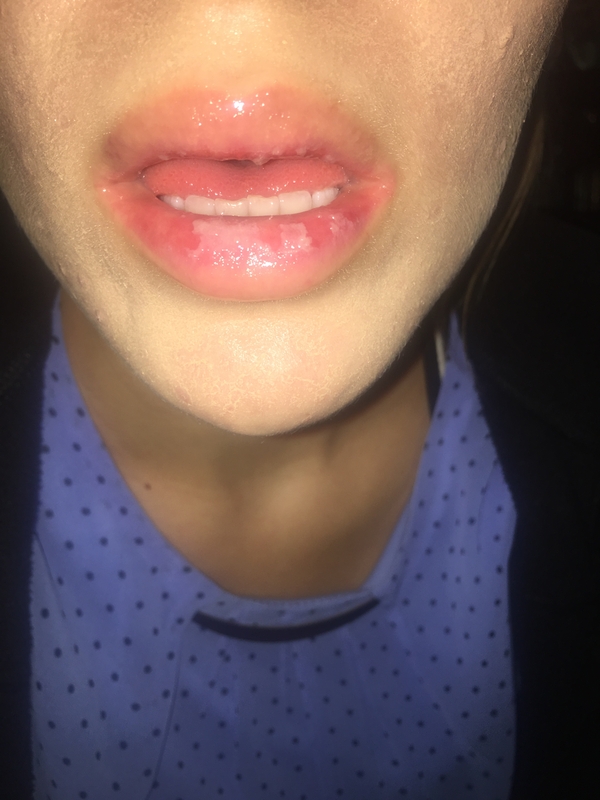 My derm even prescribed me 2% cortisone.. but I think he thought my lips were dry because they aren’t flaky or peeling anymore they are just super uncomfortable and it’s hard to eat because they are so so so RAW. 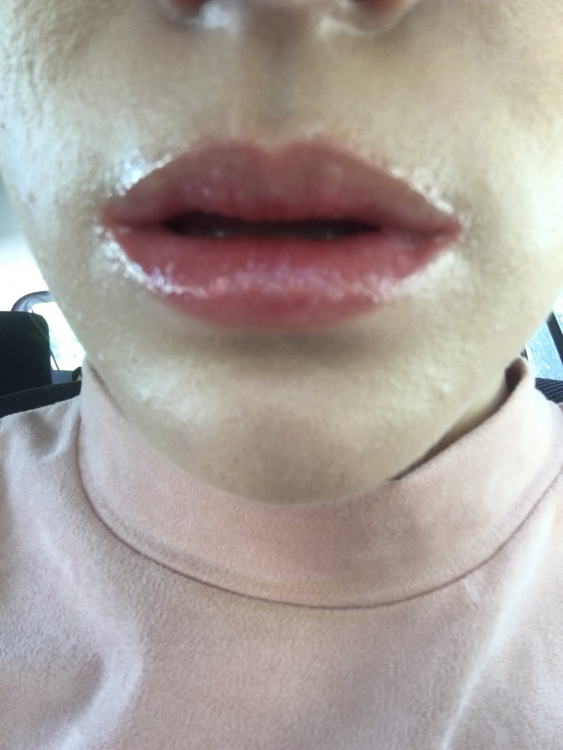 I did research and I swear I haven’t seen anyone else’s lips look like this ???? Im praying to god that someone can help me out with this because I don’t want to lower my dose. I started right at 60mg (which I was nervous about). auqaphor, dr and cortibalm, blister ultra hydration, neosporin night cream, Vaseline lip therapy... EVERYTHING. Did any of the lip balms have SPF in it? similar stuff happened to me and turned out to be a sunburn, apparently our lips are more sensitive to sun than our skin. The skin will come back but I did notice that my lips have remained pretty red sensitive after the fact, but I'm almost done so I can live with it. @Lacnez Thanks for replying to me. I work inside all day and then get home late so I’m at work, in my car, and then at home. what did you do to help your lips recover ? How long did it take? I just started so this is pretty annoying and uncomfortable. I dont think I can put up with this for a month let alone 4-6 more ! I just applied aquaphor all over a few times a day and it eventually healed. 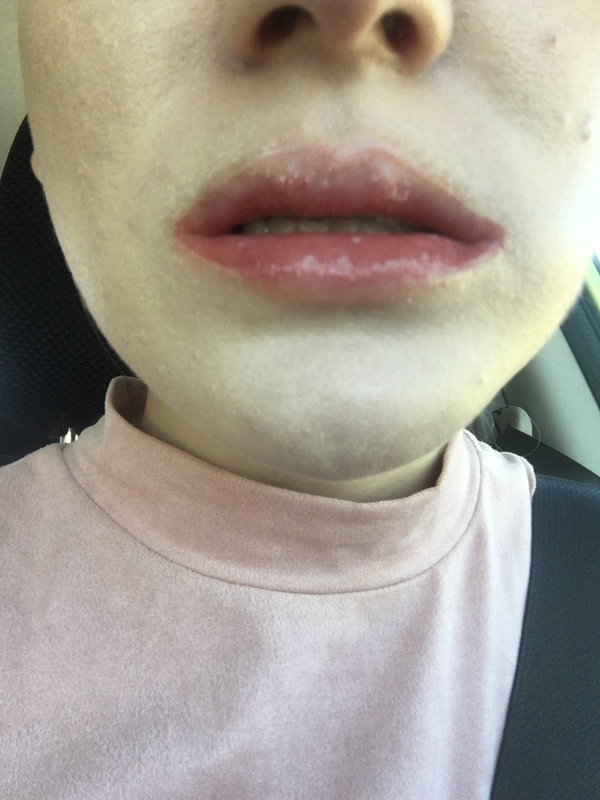 Listen to your derm use the cream and it should clear up, plus its early days the body is adjusting I'm sure in the coming weeks your body will adjust and your lips will be normal, DRY but normal haha and if anything you'll see your derm in three weeks and im sure they'll help you out. 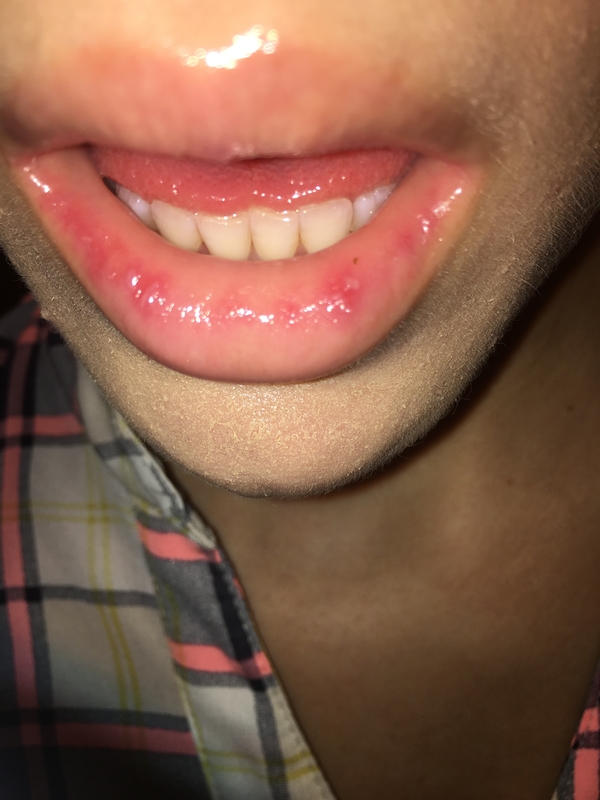 SOO.. my lips began to become pink again and feel better.. and today 2 days later they began to peel again. Wtf is this.. I have blisters all around the rim of my lips. What is going on.. why am I the only person this happened to lmao wtf. Just thought I’d update just in case anyone else had this issue. 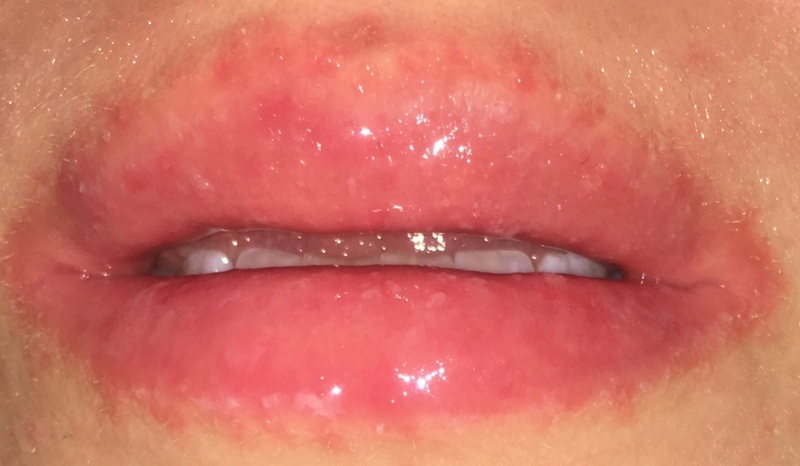 I used neosporin on my lips which I have used for several years prior to accutane. Because your skin becomes more delicate and absorbs a higher percentage of product.. 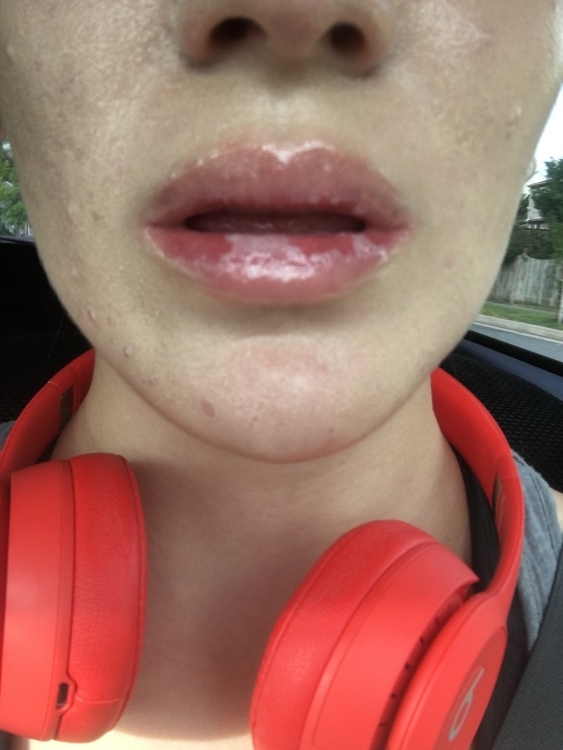 I developed contact dermatitis and had a severe allergic reaction all around my lips where I placed it. (Could’ve been the hydrocortisone I’m staying away from that too but my derm said it was the neosporin most likely) I was prescribed anti inflammatory steroids and my dose was lowered to 40mg a day - UGH. Seriously. I wouldn’t wish this on anyone.. it’s been a week and a half and still not fully healed. Update - they’re still not healed. Still scaly and flaky. Hi, im so relieved i found someone with the same problem i’ve been dealing with. 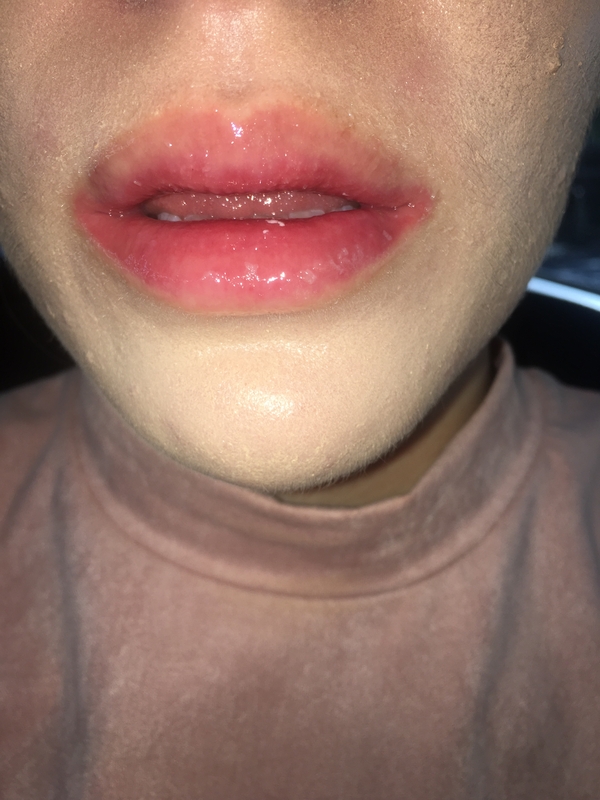 I’m on a 20 to 40 mg dince a few weeks and its been 2 days that my lips feel raw and extremely sensitive. What helped you at the end because i could never deal with this forever. Help ! @FrancescaBS hi ! I’m not sure if this is too late but nothing really helped. I lowered my dosage from 60 to 40 and my lips were way more tolerable. It was A BREEZE after !! Just lower your dose and power through it’s worth it !